Map and road map - Where Quality Suites Toronto is located? 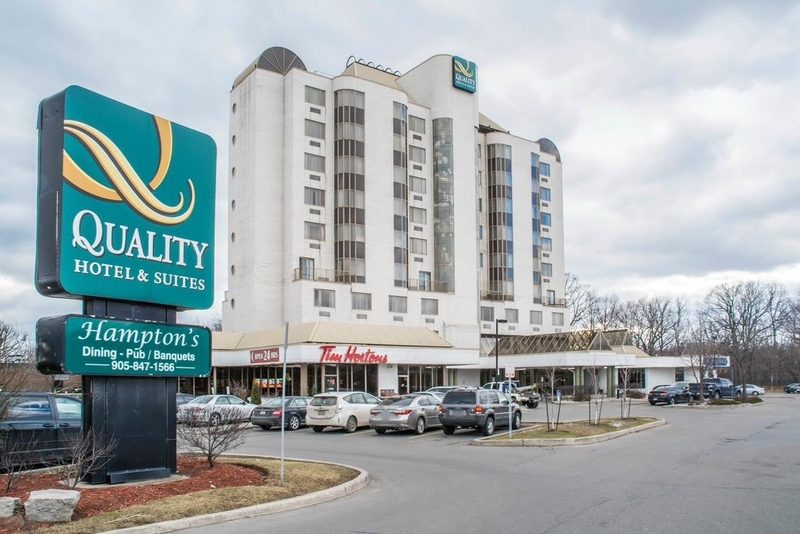 Gooakville Hotel offers comfortable rooms and quality suites toronto at affordable rates. The hotel offers services that can make you feel that you are at home away from home. The spacious rooms, sophisticated meeting rooms and world class amenities, all makes them the ideal place for stay in toronto.